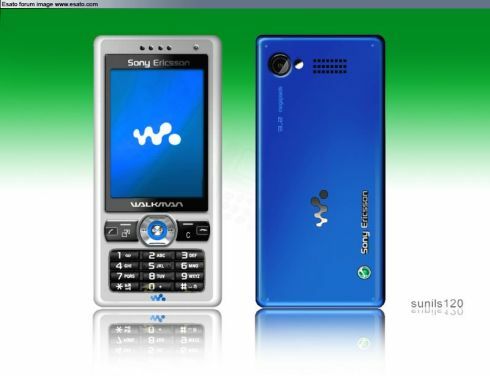 Sony Ericsson’s got something coming for the next week and I’m talking big launches, but till then sunils120 from Esato is back with his latest design, the W870i concept phone. 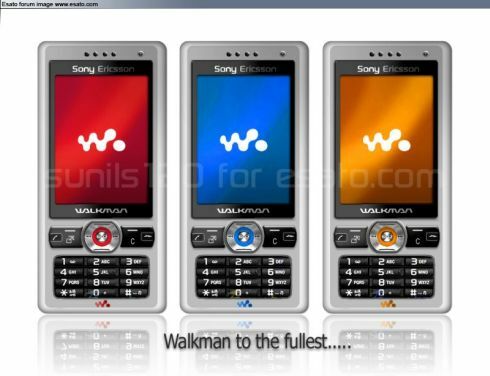 This is yet another Sony Ericsson Walkman concept phone, styled up and ready for summer parties. 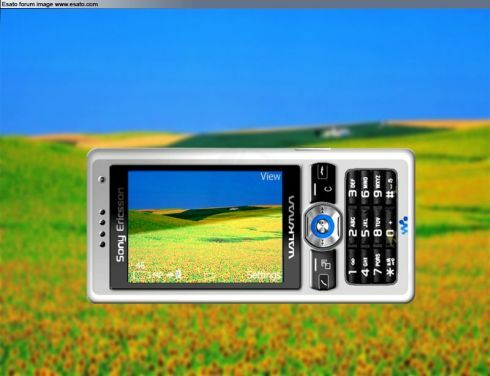 It sports a candybar design, a great keypad placement and I’m taking a lucky guess: a 3 megapixel camera, maybe?